Bark Busters removing a large Red Oak tree in Newton, Ma this morning. The tree is being removed due to a large amount of trunk decay. 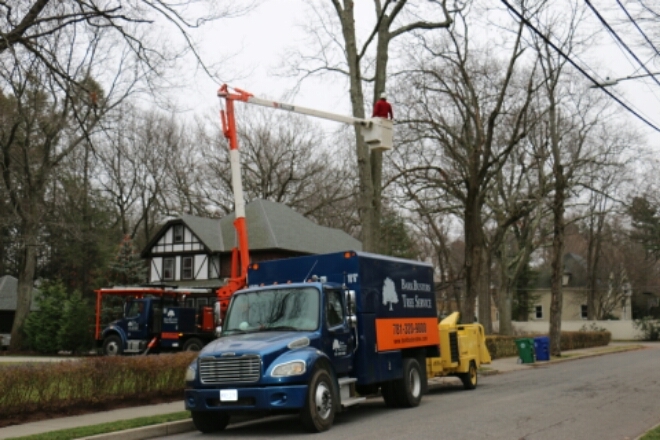 Bark Busters Tree Service pruning Linden trees in Waltham, Ma today. 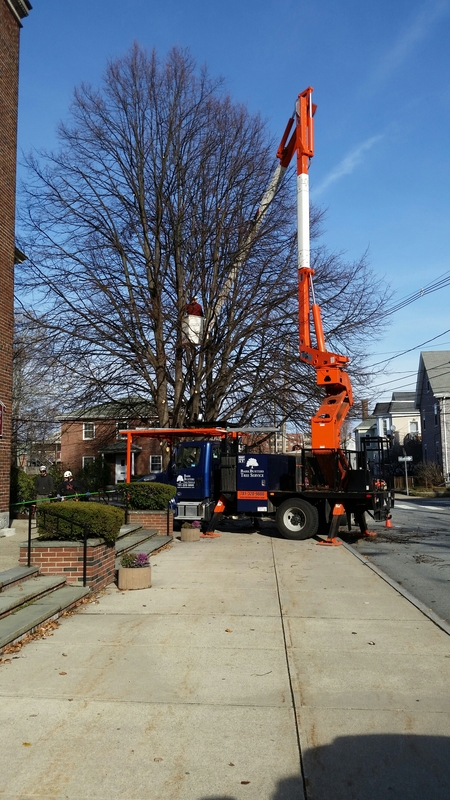 Shade tree pruning in Newton, Ma today. 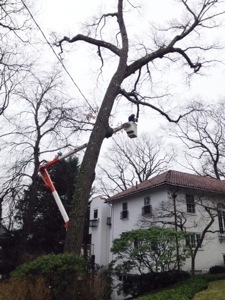 Bark Busters Arborist’s are pruning this mature Red Oak in Newton, Ma today to provide a greater house clearance, and also pruning out any major dead wood throughout the canopy.